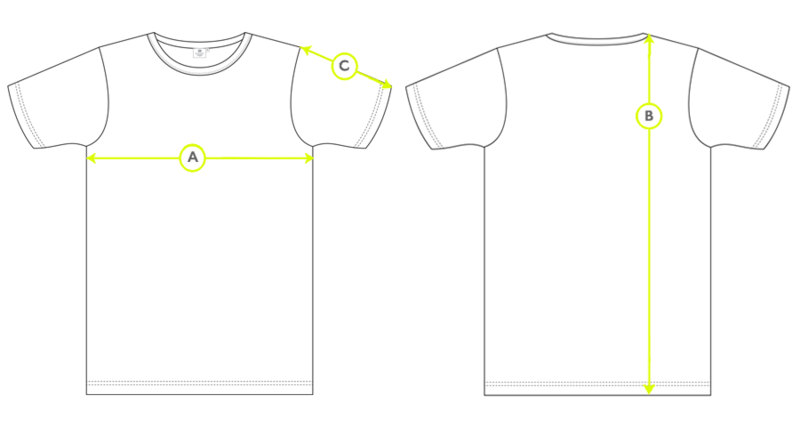 We developed our stretch cotton T-Shirt to offer the perfect fit. Close enough to be supportive, never restrictive. It is crafted from a very soft, lightweight cotton jersey, with just the right amount of elastane to give a stretch. Pair with a pair of stretch trunks for everyday luxury.